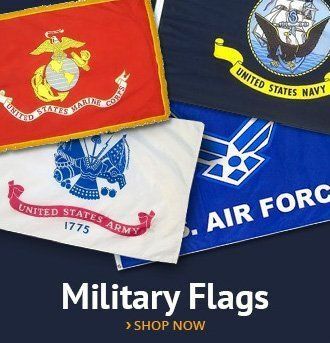 Toland Home Garden's durable indoor, outdoor art flags and banners are made of machine washable 100% polyester and are UV, fade, and mildew resistant to keep them flying for many seasons. 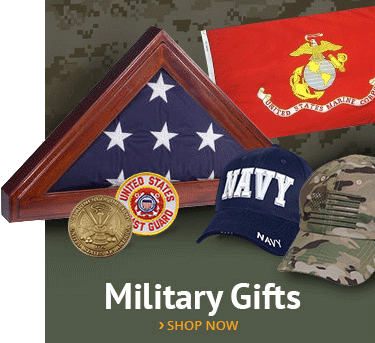 Flag is available in a small, mini Garden size (12.5 x 18") or a large House size (28 x 40"); design is one sided with the image being visible from both sides and text appearing correctly on one side. 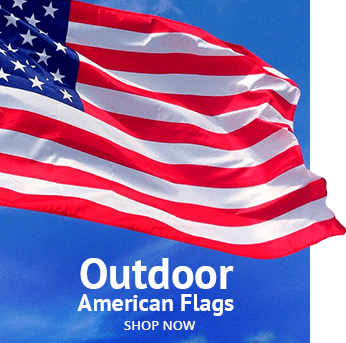 Flags are printed in the USA using premium colorfast permanent dye to create colorful, vibrant, bright designs from creative, original artwork. 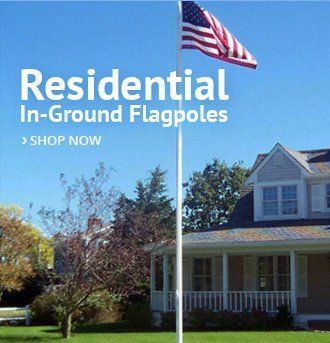 Since 1978, Toland has been producing premium, quality flags that make great gifts for any deck, patio, porch or veranda and make charming decorative statements for any backyard, lawn or garden. 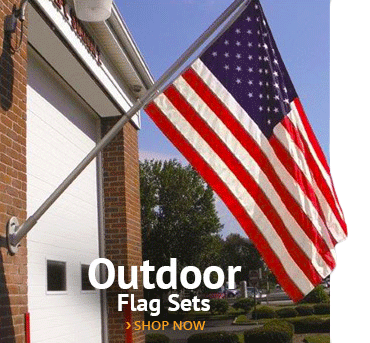 Artistic flags hang beautifully from a sewn-in sleeve and it's easy to switch out our seasonal flag designs using our standard line of flag poles, stands, arbors, and hangers. My kids hate when I put this banner up but I love it! Time for school, kids! Looks very cute in the garden and holds up in all weather.